With a culture richly valued for its diversity of foods, impeccable attention to hospitality, and a lifestyle that’s organically holistic in its approach, Matthew Pour’s Persian roots are at the heart of Olive Oil & Beyond. With over 30 years of experience in international trade, Matthew developed his relationships, many who are artisans by trade, to gain access to some of the world’s best specialty ingredients. He is an olive oil expert & a master taster. Although the Olive & Olive bar has been around for centuries, it is Olive Oil & Beyond who has researched, developed and executed this concept, in its entirely, for it to work in synergy within the US Market. 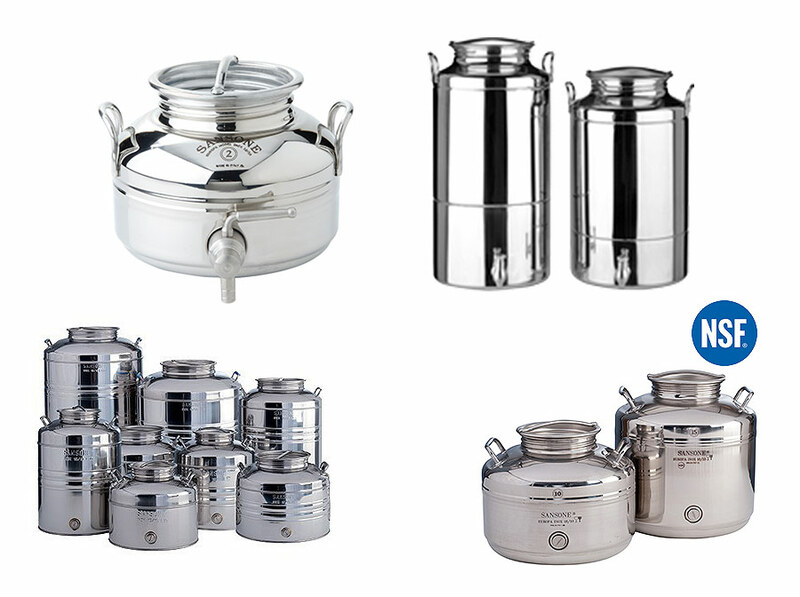 Brands such as Sansone, Cordivary, Minox and several others, primary manufactures of Italian Fusti (stainless containers), were first introduced and imported to the US market by Olive Oil & Beyond. The waiver and permission of use in commerce was also obtained by Olive Oil & Beyond Inc. Our efforts later lead to NSF—this mark is your assurance that the product has been tested by one of the most respected independent certification organizations in existence today. 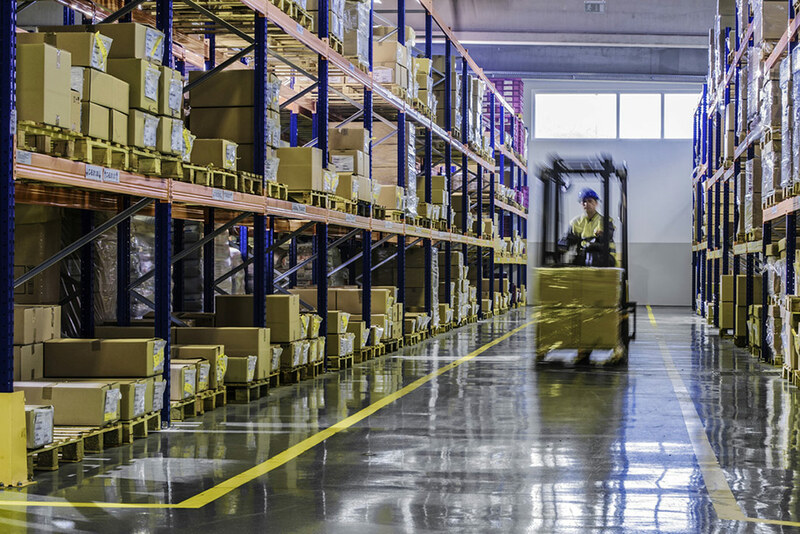 It is valued by consumers, manufacturers, retailers, and regulatory agencies worldwide and approved for all these brands within the US Market. The very popular antique green designer bottles (Bordeaux and Claret) were first adapted for use commercially by Olive Oil & Beyond. Several entities and individuals within the US market have been “inspired” by our business templates, platforms, furnishing designs and even color scheme, by resorting to misrepresent their products by mimicking the Olive Oil & Beyond model. Olive Oil & Beyond Inc. is the first entity in the USA to initiate a full disclosure or done right by labs to include the chemistry and sensory analysis of each cultivars such as important volatile substances known as phenolic compounds or Polyphenol along with Peroxide value, percentage of Oleic Acid of each batch, as an essential part of our effort to evaluate the grade, purity, origin, shelf life as related to harvest time, condition of fruit and style of milling above organoleptic characteristics or conventional taste tasting! The norm that is now wildly implemented and practice in the industry. The hallmark of our operation has always been to celebrate olive biodiversity and to protect and rescue forgotten varieties. Olive Oil & Beyond’s product lineup directly reflects our extensive knowledge, passion and expertise within the industry. The class, grade and caliber of our cultivars or flavors is only obtainable by craftsmanship in small batch production. Therefore, it is unfeasible to be duplicated on a large commercial scale. We are proud to represent culture, history and thrive to inspire and support artisan producers around the globe. Commercial farms and mass production is not part of our repertoire, nor do we deal with middleman here or abroad. We work directly with farmers and producers the world over. We believe in the notion that by composing ingredients which nourish and heal the body is the key to a healthy existence. Mediterranean diet has been proven to longevity, and is not only simple, elegant and delicious, but so good for you. However, this does not mean we adopt this Mediterranean diet blindly. For instance, olive oil, you do not simply grab the first olive oil you see on the shelf. In order to execute and start your healthful journey, you begin with Mono-Cultivar extra virgin olive oils, which are our specialty. Raw, unadulterated, and 100% first-pressed oils producing the highest levels of flavor, nutrients and antioxidants is the key. That’s because we source from only small artisan growers who are dedicated to keeping with tradition and craftsmanship from grove to bottle. 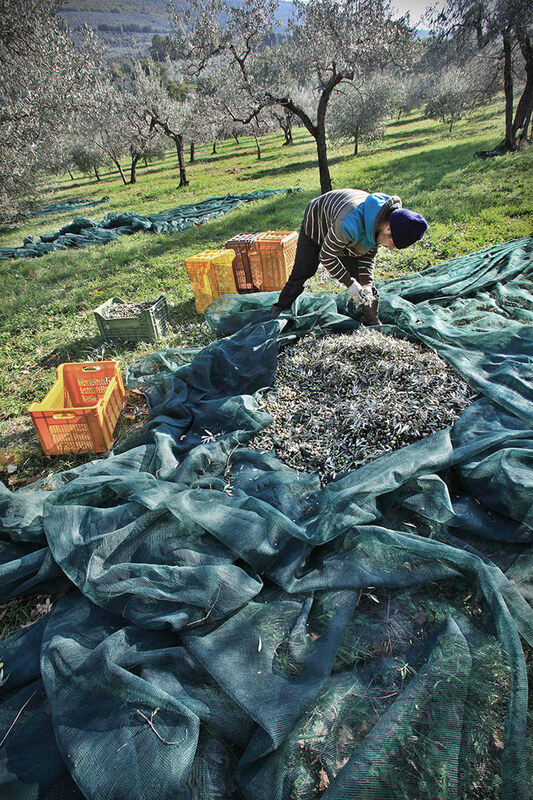 Whether the olives are from Spain, Italy, Greece, Portugal, Tunisia, France, California, Chile, Argentina, Peru or Australia, our growers use only sustainable methods, harvested by hand, at optimum ripeness, and closely monitored during every phase of the milling process. But we don’t stop there. Before we import and feature them in our showrooms, they undergo an extensive process including testing for chemical composition through third party labs to further validate freshness, quality and nutritional value. 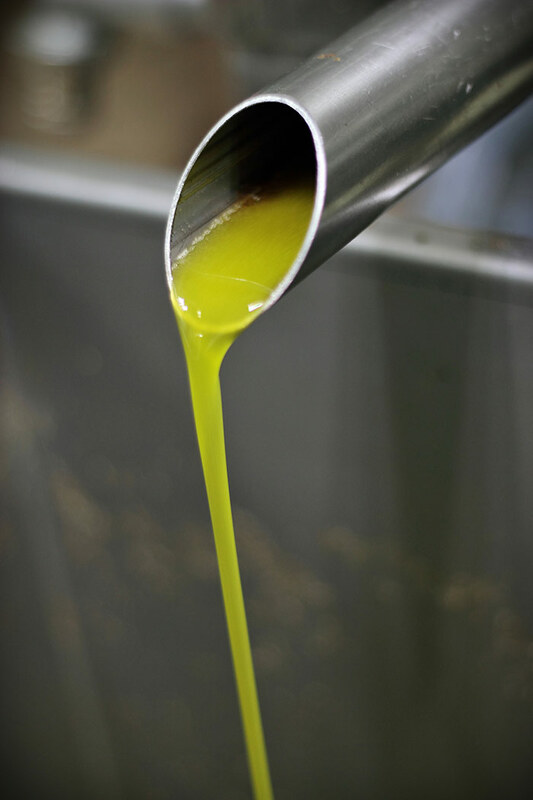 Learn about olive oil production and terminology. The majority of our olive oil's portfolio is Gold Medal Winner or “DOP" (Designation of Origin or protected geographical area). It is a mark of prestige within the olive oil industry, that meets rigorous specification established by a Regulatory Board in terms and conditions under which unequivocally guarantee the origin, quality and peculiarities which differentiate them from competitors. We are in close contact with our producers, many of whom we have personal relations with. By frequent in-person visits, tasting and evaluating over 1000 different varieties/style of olive oils every season, we assure and guarantee the viability of all our olive oils. 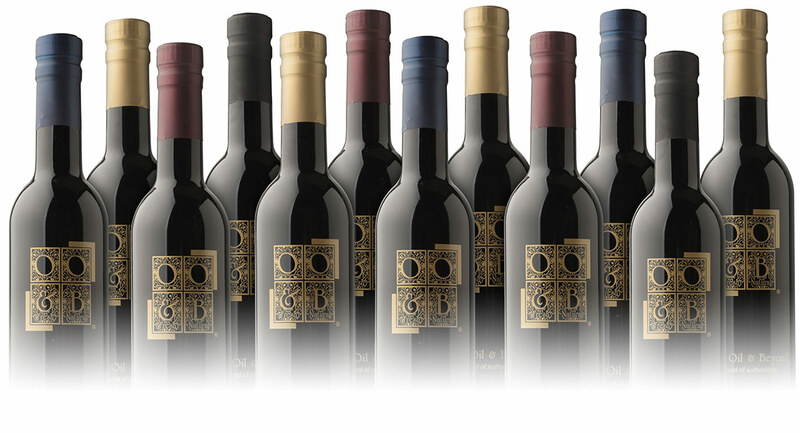 Our balsamic, fruit, and wine vinegars, are produced by some of the oldest vinegar manufactures in Italy. Our handcrafted and naturally-aged vinegars are all world-class, genuine and PGI certified. Our superior aged balsamic vinegars are all 4 leaves quality -- the highest seal of approval for grade by The Consorzio Tutela Aceto Balsamico di Modena and Consorzio Tutela Aceto Balsamico of Reggio Emilia. 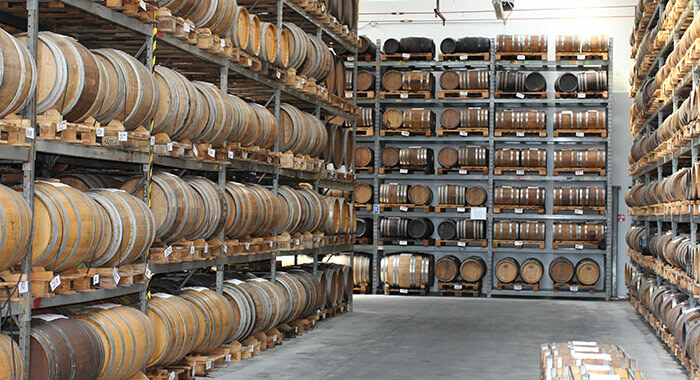 The Consortium of Producers of Traditional Balsamic Vinegar is the guardian of product specifications where all products must comply with the density and acidity values indicated in the production regulations, and attest to specific tests carried out in laboratories compliant with the ISO/ IEC 17025 standard. The majority of our producers are currently serving on the board of these associations. Olive Oil & Beyond®’s mission is to provide the freshest and healthiest products available, in order to support the Mediterranean diet and lifestyle. Our philosophy is to dedicate and be respectful towards our growers, producers, and most importantly, our products and ultimately, our customers. Combined with a welcoming and knowledgeable staff and an abundance of delicious samplings, it’s an experience that’s unique only to Olive Oil & Beyond®.